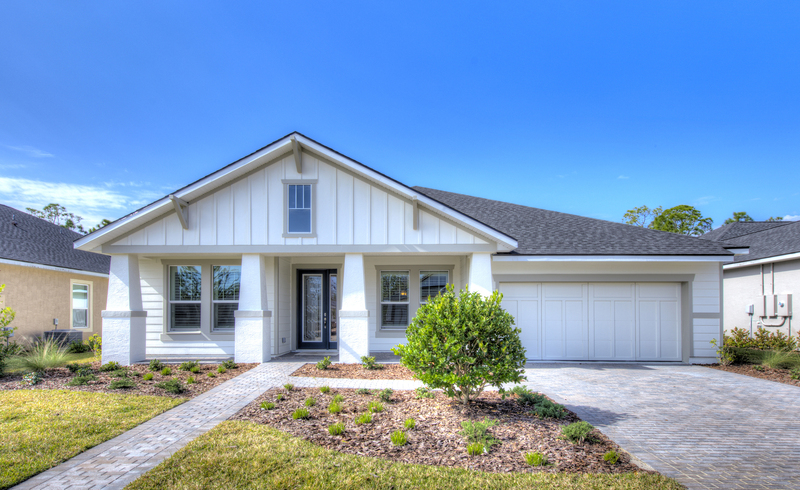 Beautiful Craftsman style home with COVERED FRONT PORCH. 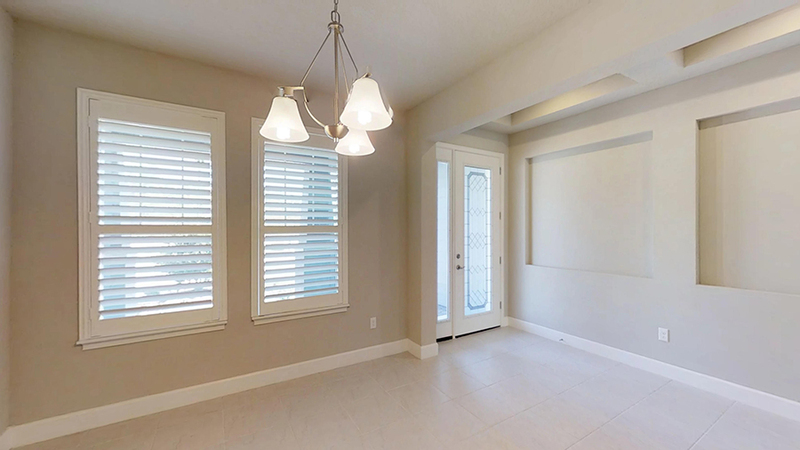 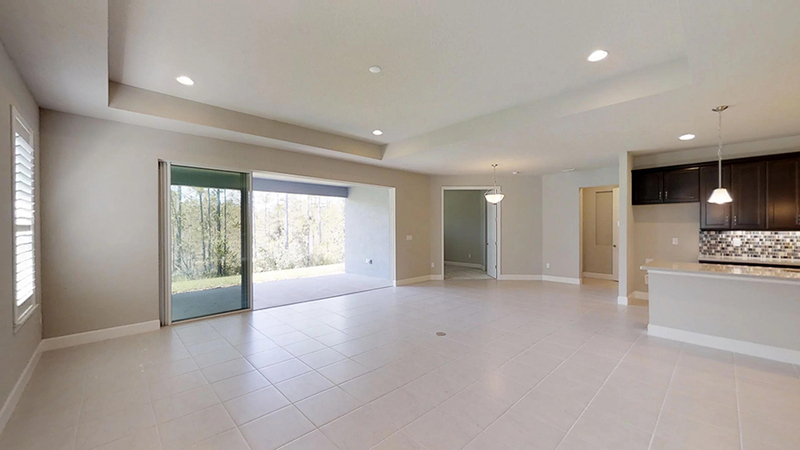 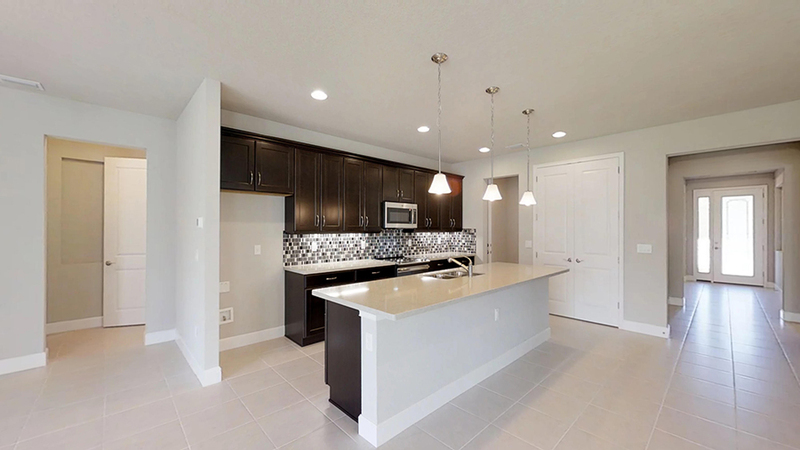 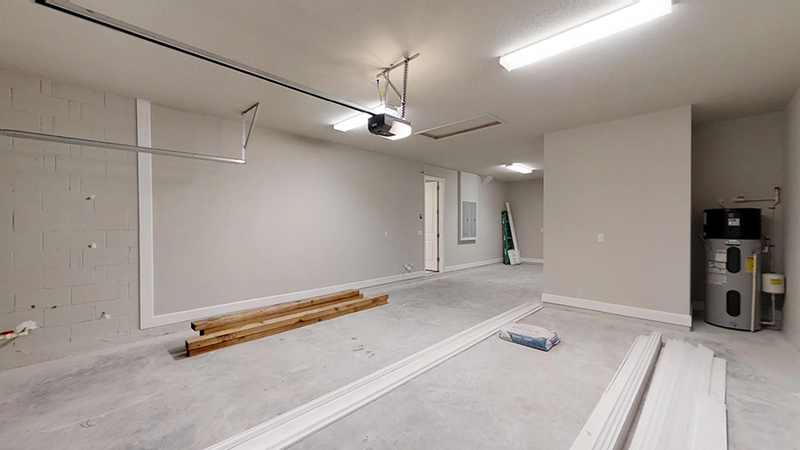 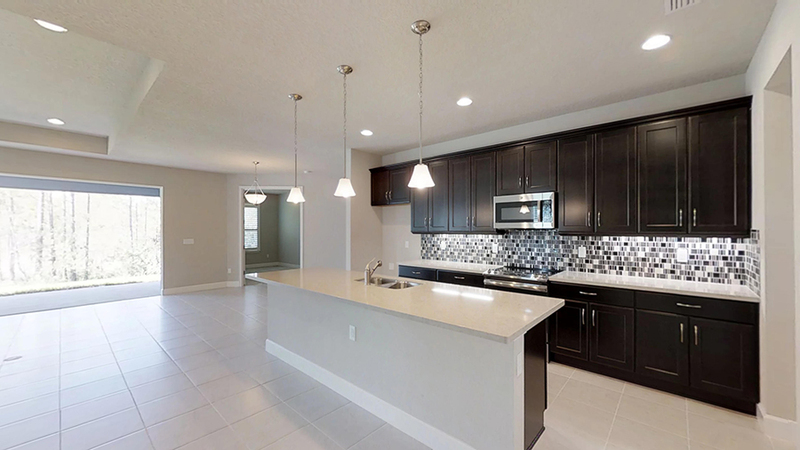 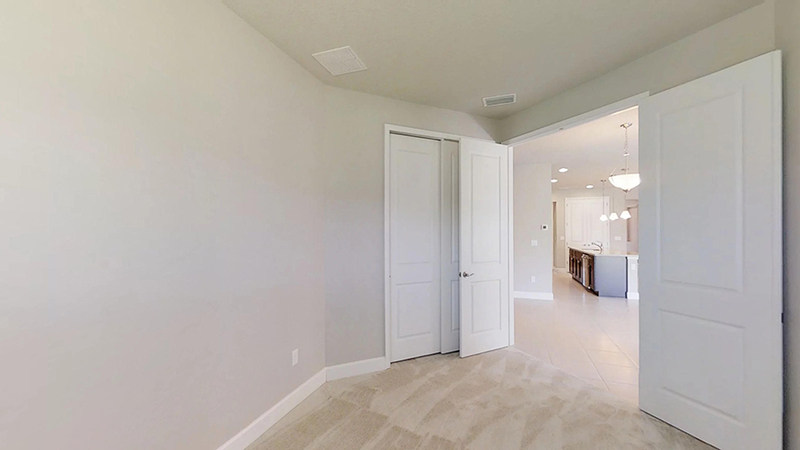 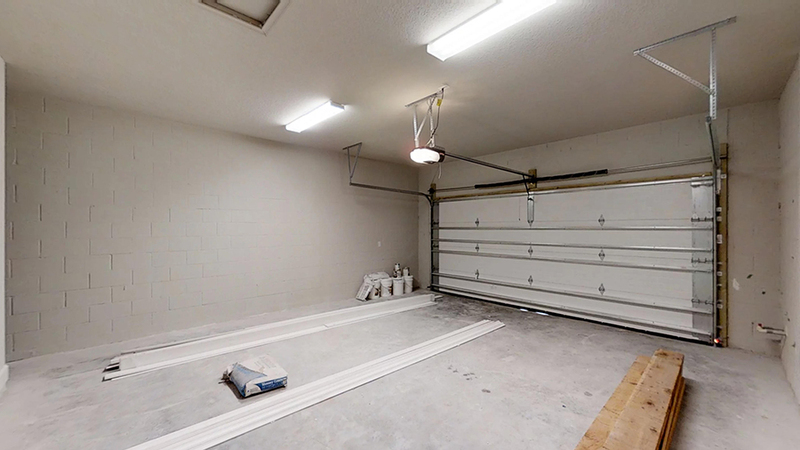 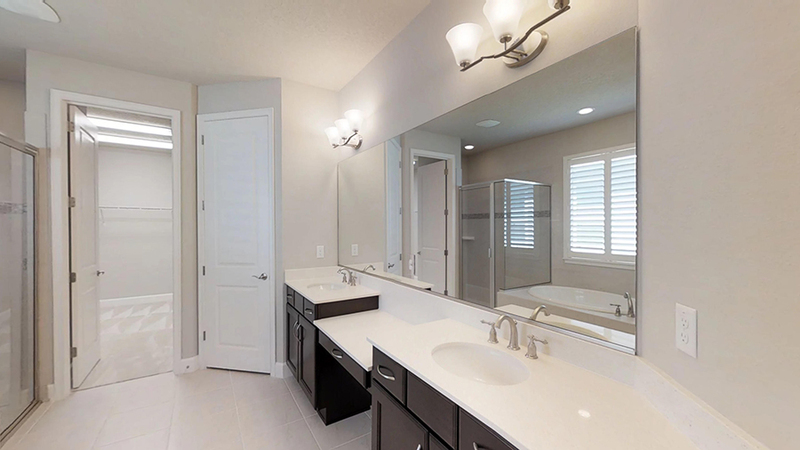 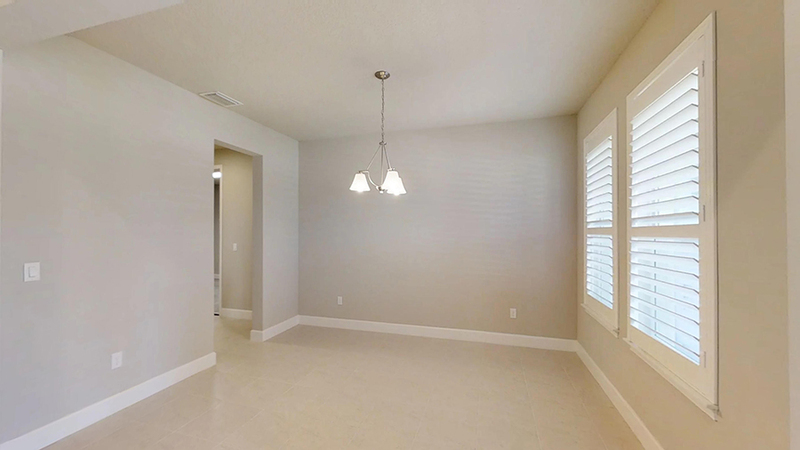 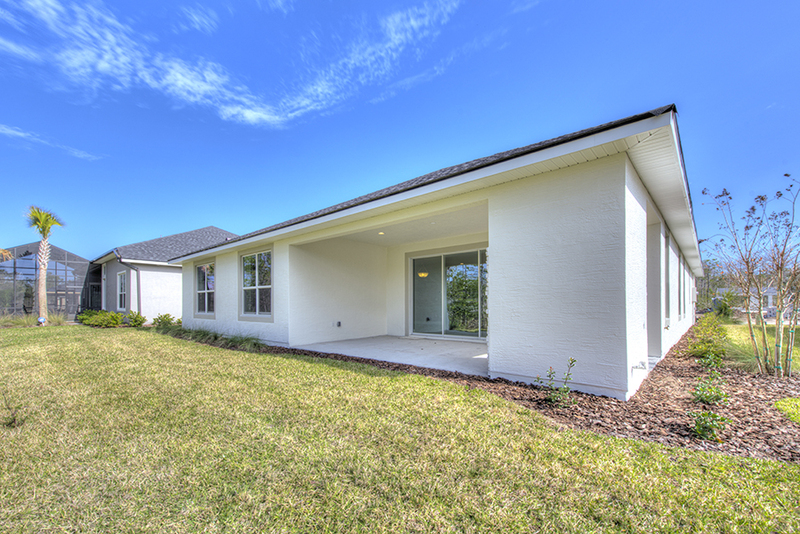 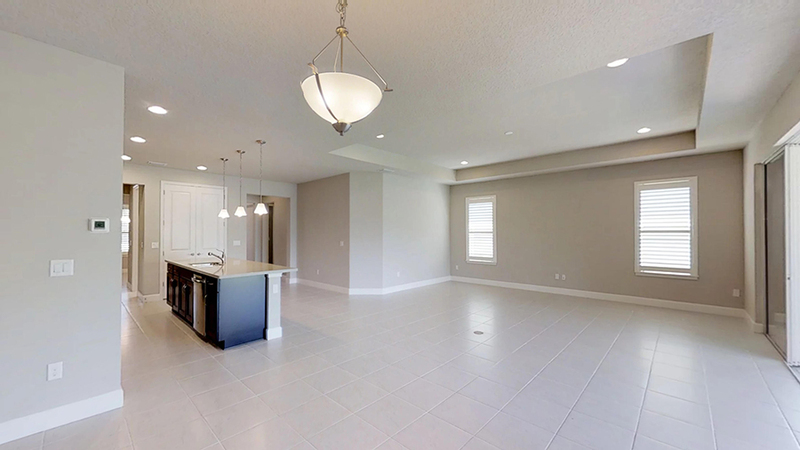 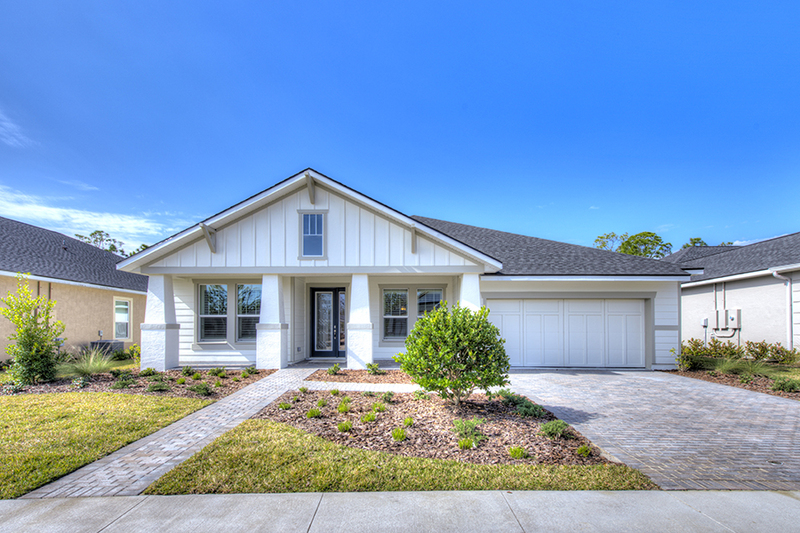 This OPEN floor plan is 2,498 sf: 4 bedroom, 2.5 bath, 3 car garage. 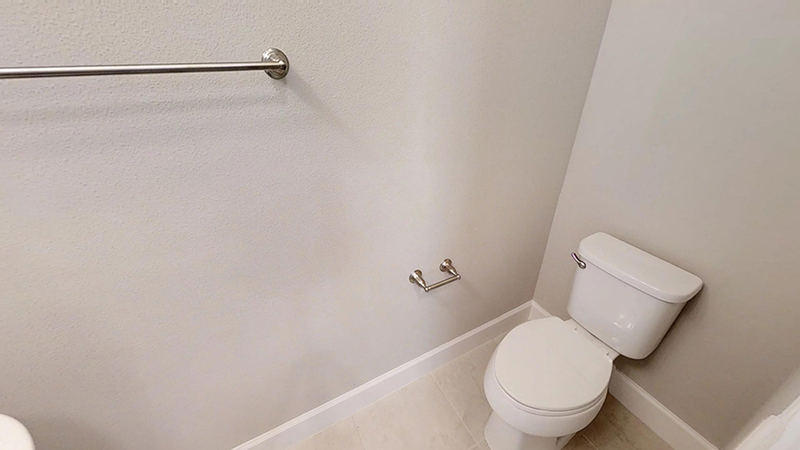 It’s perfect for a growing family! 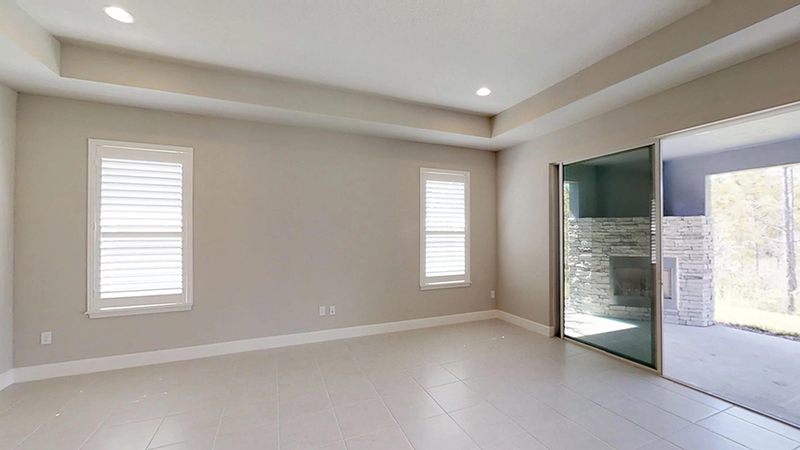 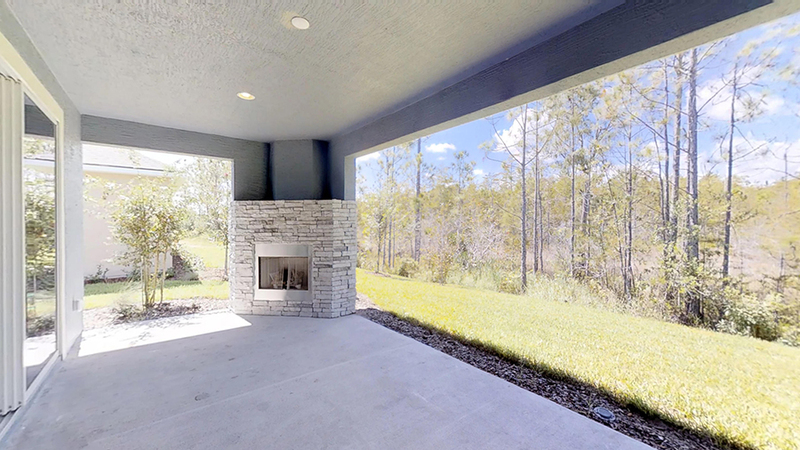 The gathering room comes with 16' sliding glass doors leading to your large covered lanai. 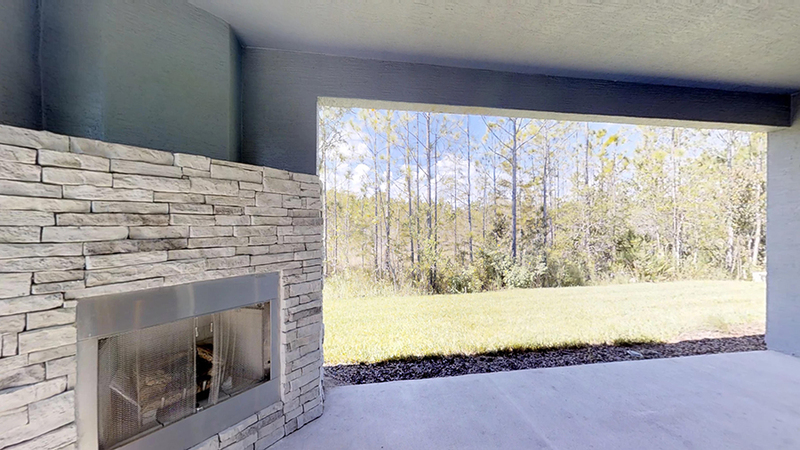 Outdoor corner gas fireplace with TV niche creates the perfect backdrop to your PRIVATE conservation backyard. 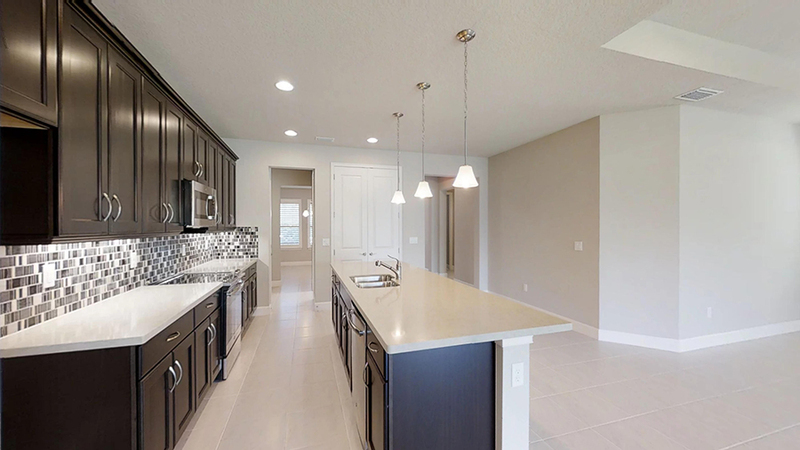 Chef’s kitchen features oversized island, soft close drawers, beautiful Quartz countertops, and upgraded SS appliances. 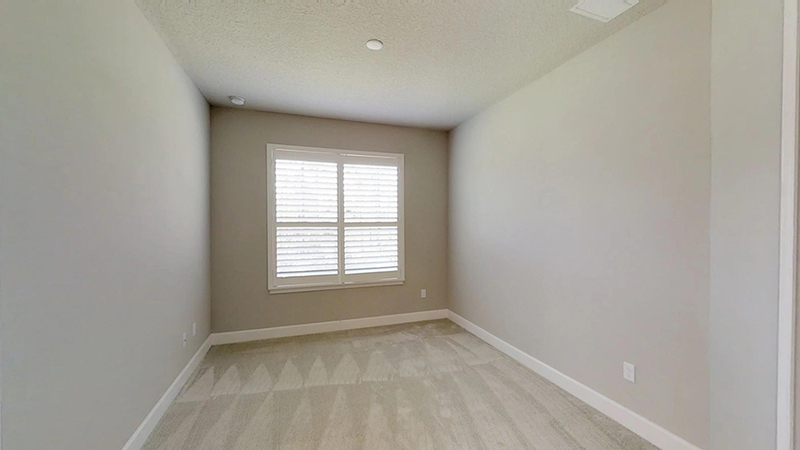 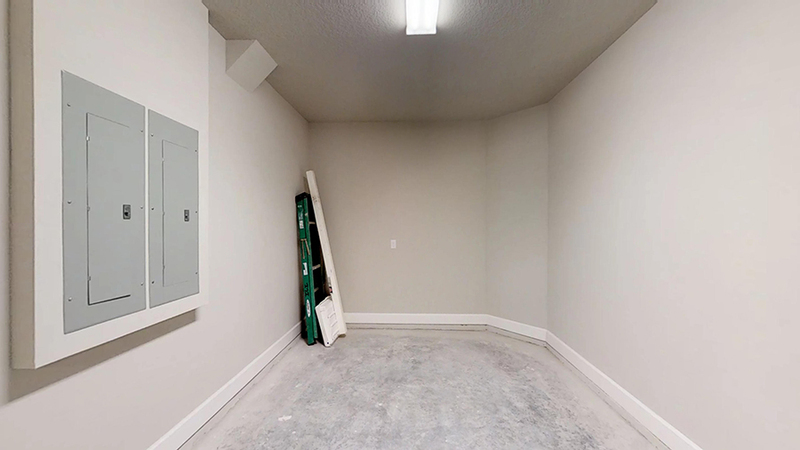 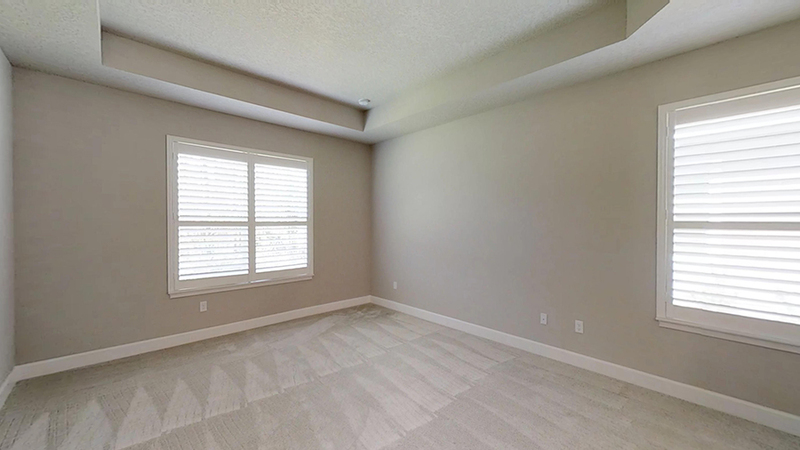 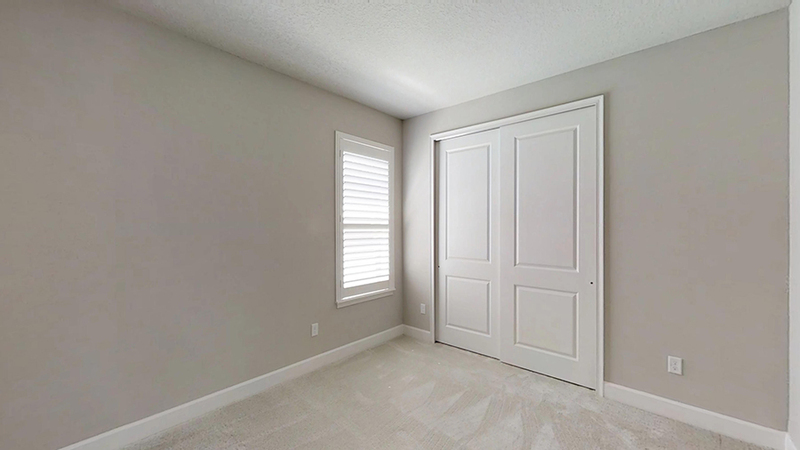 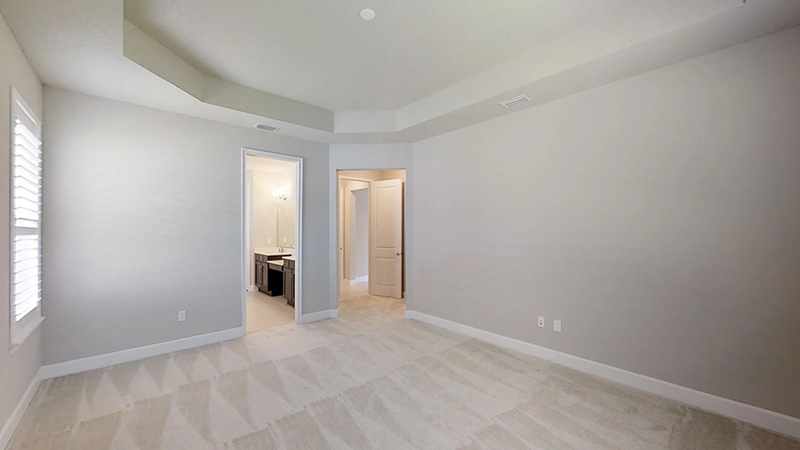 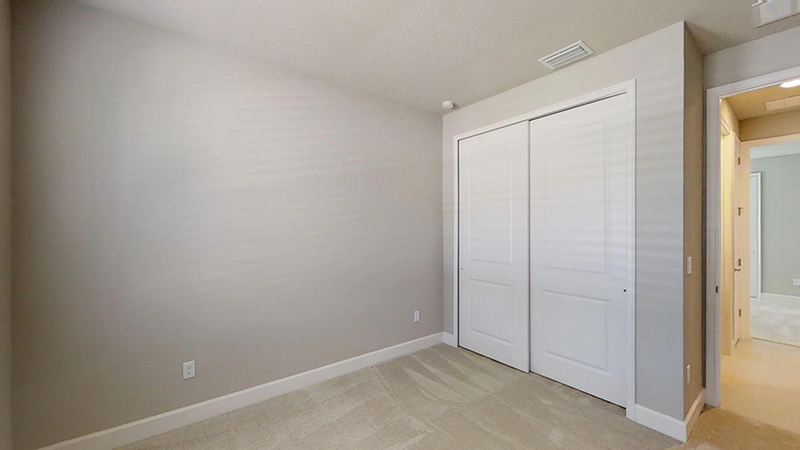 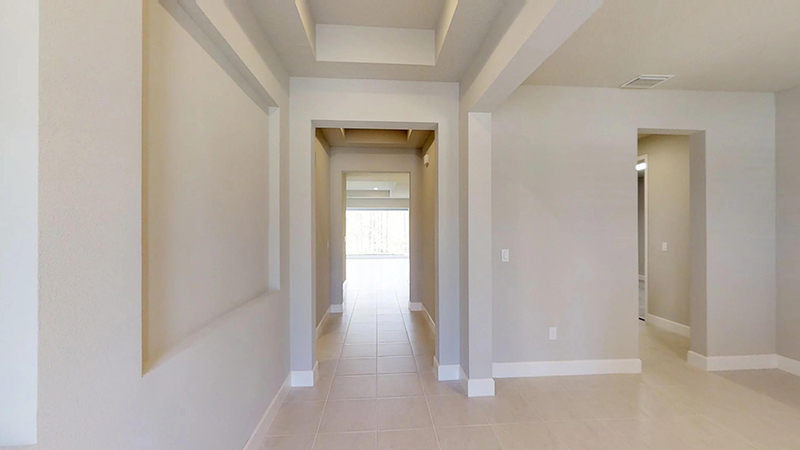 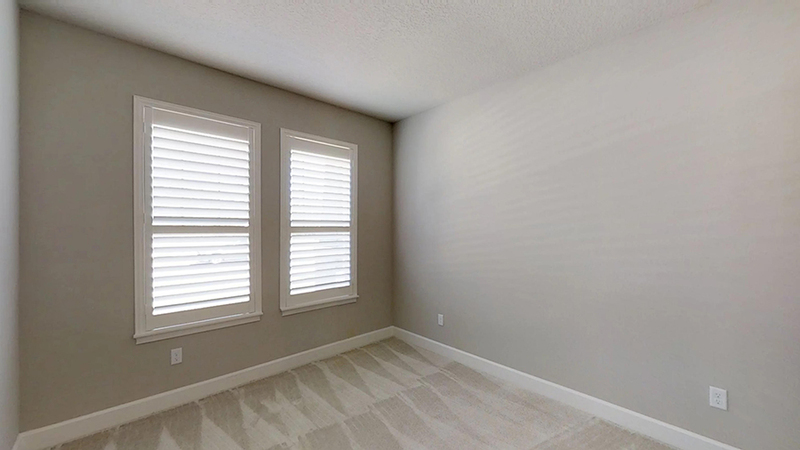 Tray ceilings throughout and ceramic tile in main living areas. 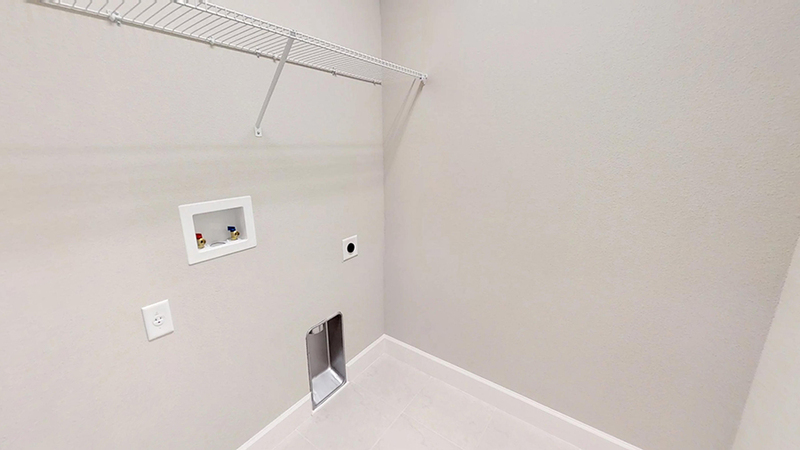 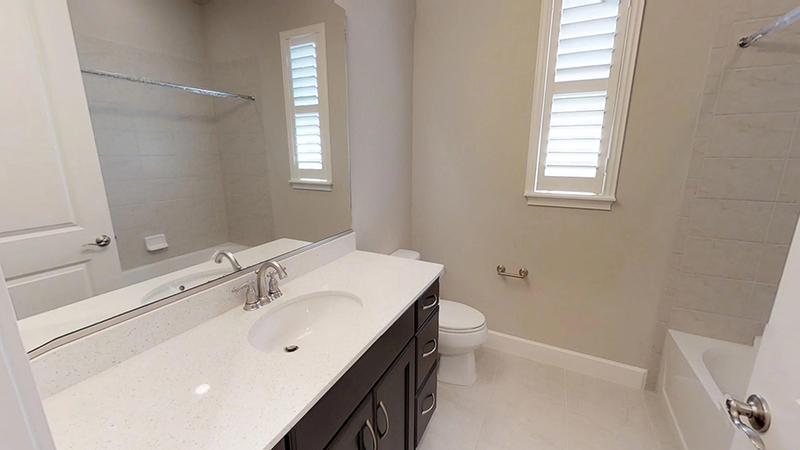 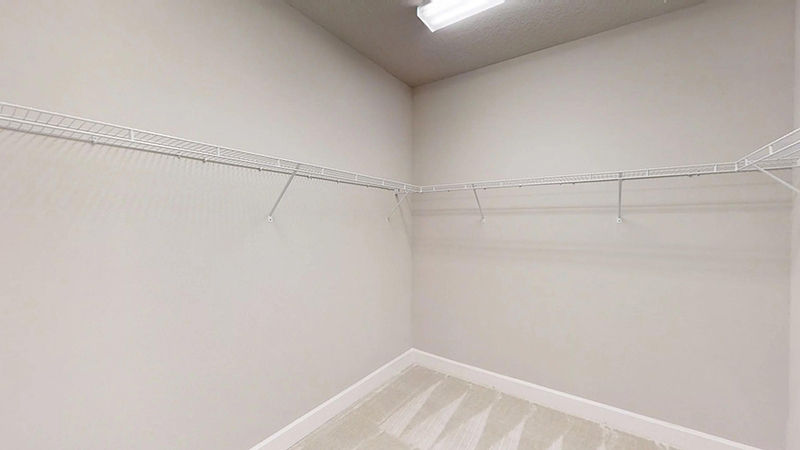 Owner’s suite features a soak tub and walk-in shower with OVERSIZED CLOSET. 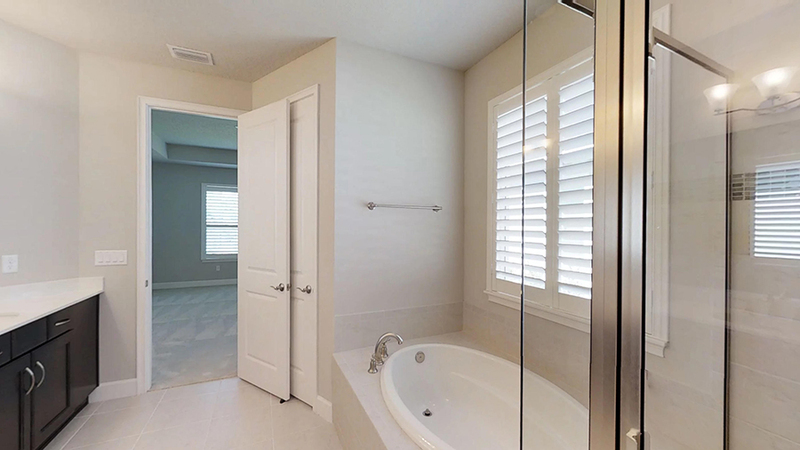 Home features PLANTATION SHUTTERS throughout. 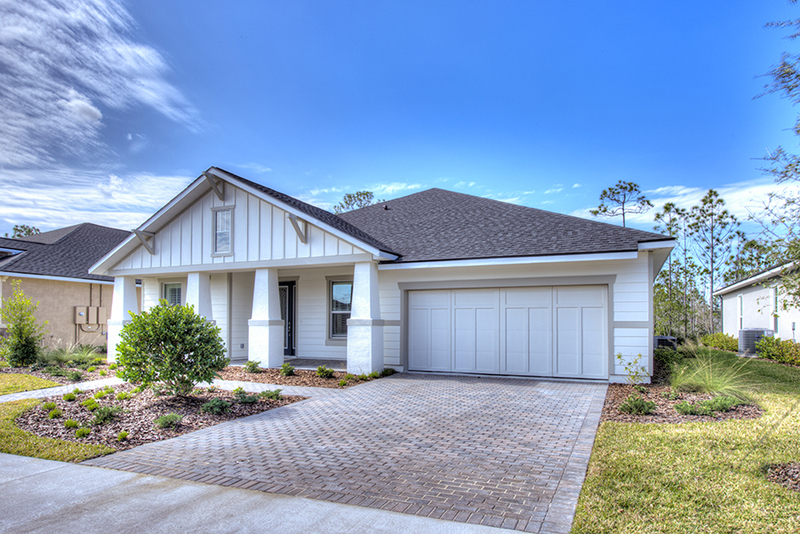 MAINTENANCE, GATED COMMUNITY conveniently located near shopping, hospitals, beach, and restaurants.